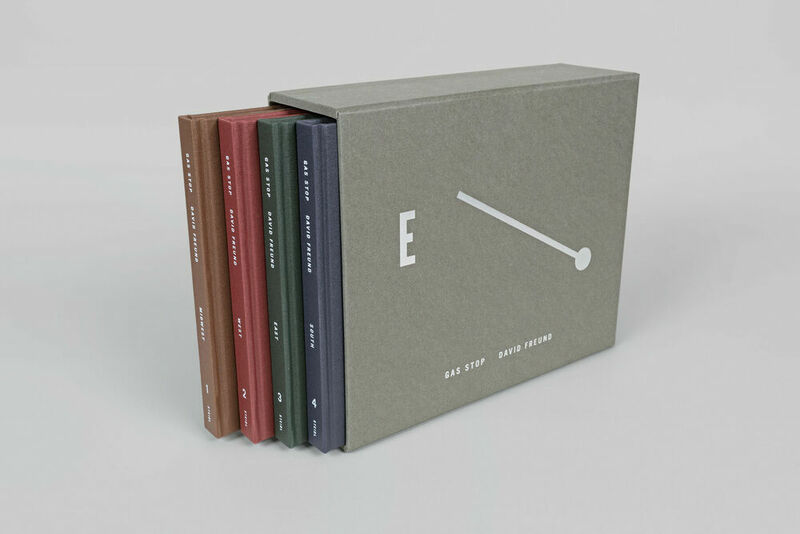 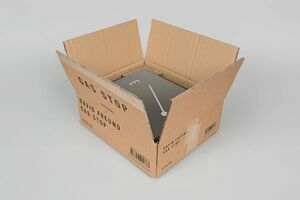 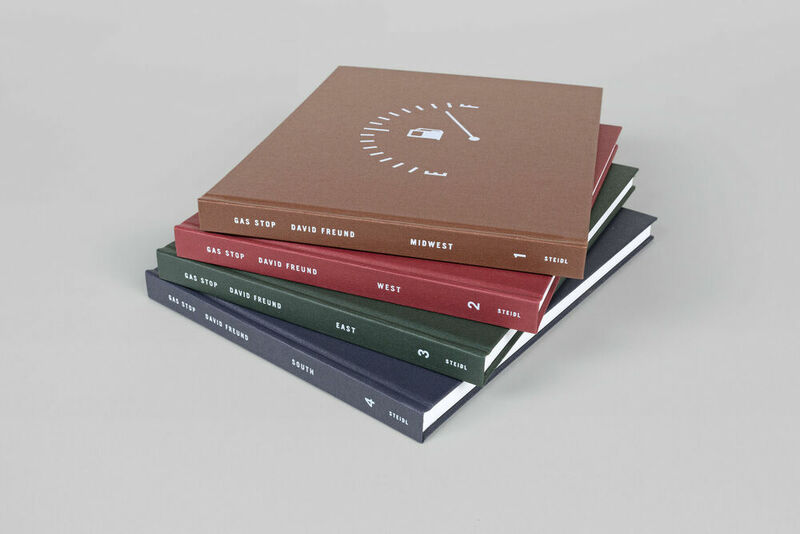 720 Seiten, 22 x 28 cm , 5700 g.
In the twentieth century, any American driver or passenger would stop at gas stations at least weekly, and not just for gas. Gas stations were also oases offering food and drink, car repairs, directions, maps and, importantly, bathrooms. Yet, beyond their appreciation as roadside novelties, their offerings to American culture, landscape and history have been little photographed. 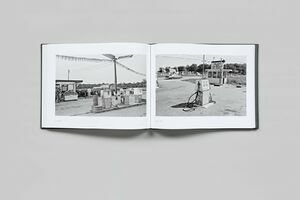 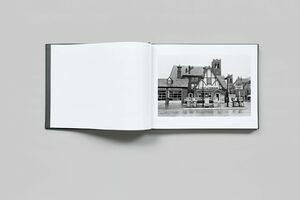 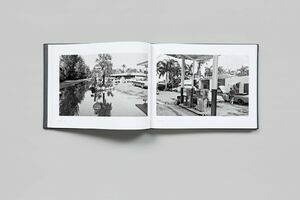 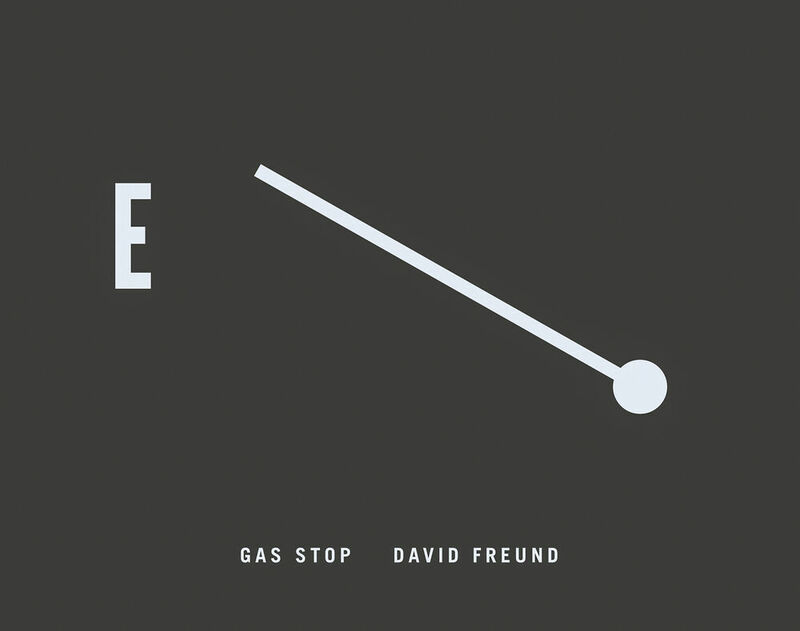 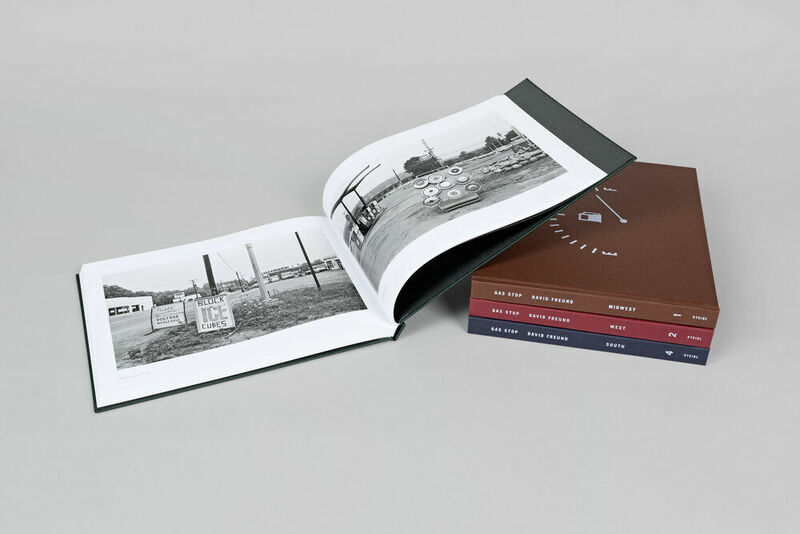 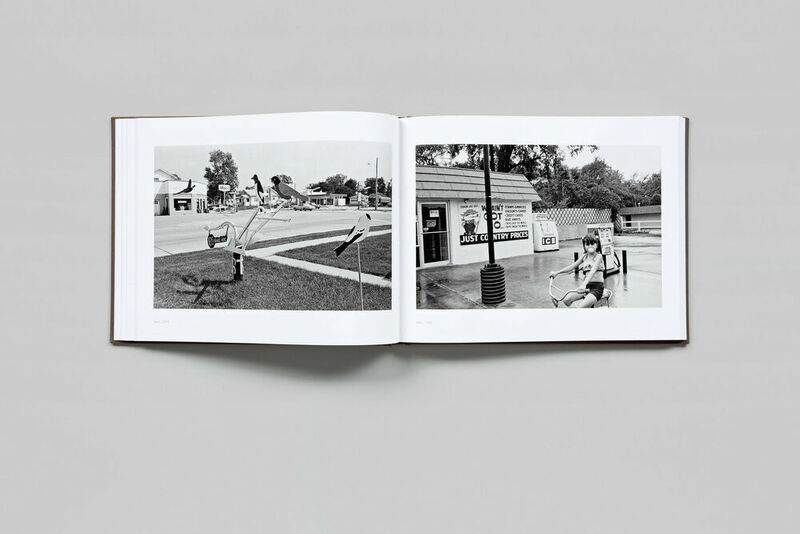 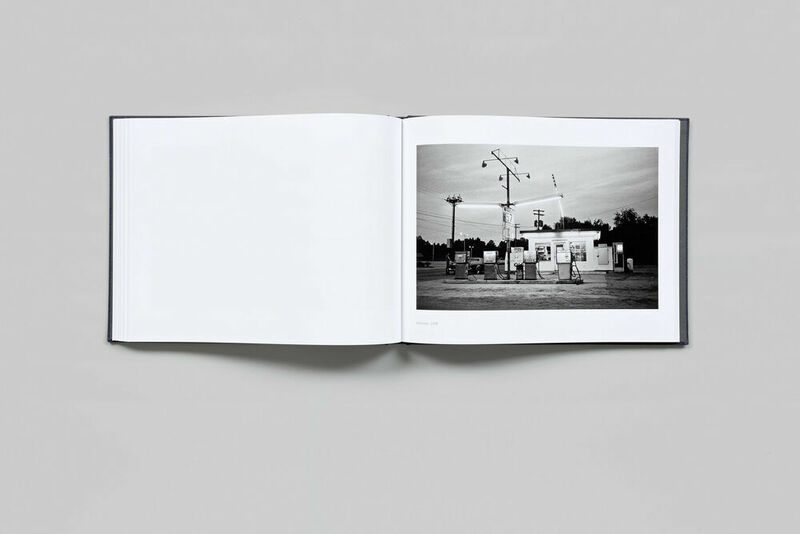 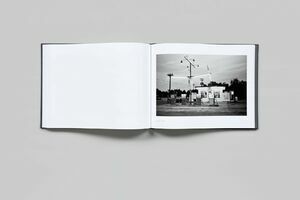 From 1978 to 1981, David Freund analyzed the culture, architecture and landscape of gas stations in more than forty states. 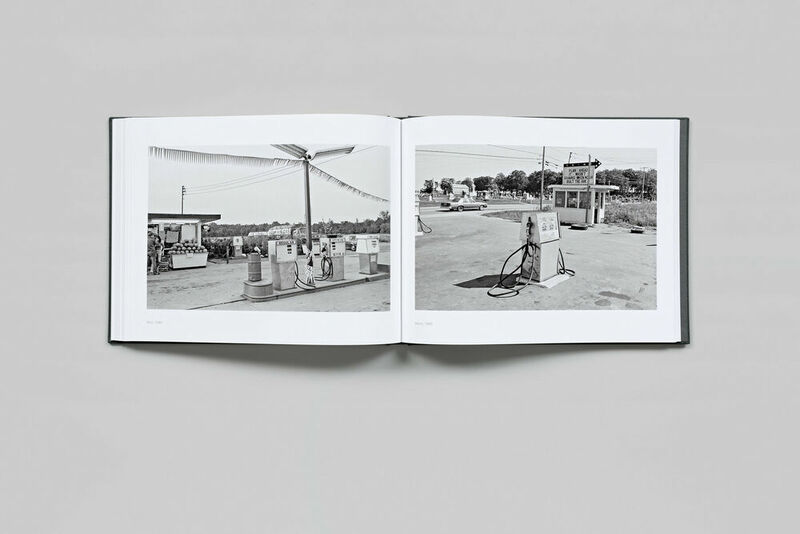 The photographs show customers and workers in postures and actions peculiar to gassing up, or just hanging out. 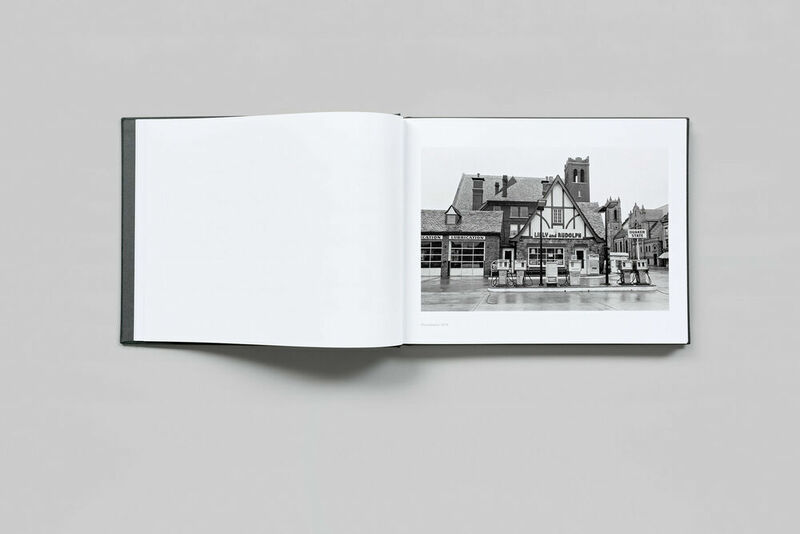 Architecture and signage, both corporate and vernacular, beckon passing drivers. 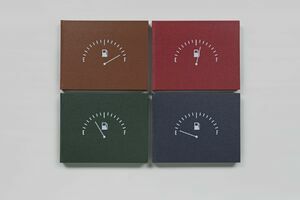 Regional landscapes hold and surround gas stations, each with its own landscape of designed plantings or scrappy volunteers. 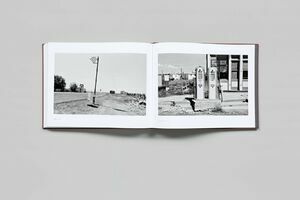 Stations were also outposts for American networks other than petroleum, seen in telephone booths, mailboxes and powerlines. 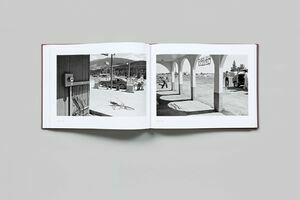 These and all that surrounds them spark recognition and recollection, accruing as elements of a nonlinear American narrative. 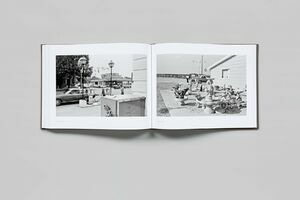 While Freund’s primary concern is for his photographs to engage and surprise, he acknowledges nostalgia and uses it to imbue his subjects with a compelling sense of belonging. Of more than 200,000 gas stations in the United States at the time of this project, today they and their roles are mostly gone, existing now in memory and in this work.